The film "See You in Montevideo" was screened at Maldonado Cultural Centre, on 19 February, as a part of the Film Festival program, held in the town of Punta Del Este, Uruguay. Ambassador of Serbia Jela Bacovic and Director of the Festival George Jelinek presented the Serbian film at a press conference. 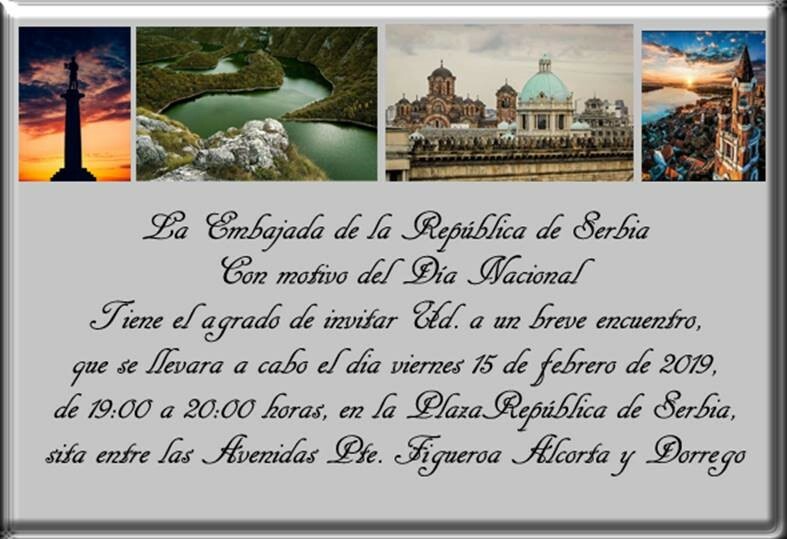 On 15 February, on the occasion of the Statehood Day of the Republic of Serbia, the Serbian Embassy in Argentina organized a symbolic celebration in the Square of the Republic of Serbia in Buenos Aires, promoting Serbian customs, offering preserves, fruits and souvenir magnets with motifs of Serbian landscape. "The Road Sign", a novel on the Second World War by journalist Sasa Dimitrijevic, was presented at an event hosted by the Serbian Embassy on the occasion of the Statehood Day of Serbia, on the premises of the "Shomansforening" Association, on 13 February. 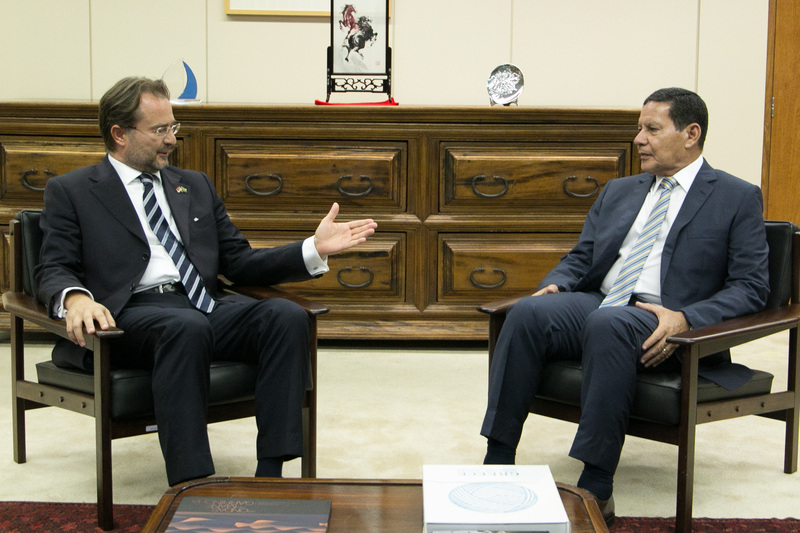 Ambassador of Serbia to Brazil Veljko Lazic met with Vice-President of Brazil Hamilton Mourao, on 20 February. The two collocutors underlined shared interest in further political dialogue on a high-level as well as in deepening the cooperation between Serbia and Brazil in all areas of mutual interest, particularly in the economic field. The leading Japanese media in English language "Japan Times" and "Yomiuri Shimbun - Japan News" published special articles on Serbia on the occasion of the Statehood Day. The text written by Ambassador Nenad Glisic was published and headlined "In honour of 137 years of friendship with Japan." 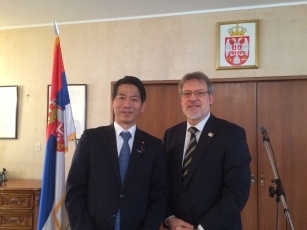 President of the Parliamentary League of Friendship between Japan and Serbia Ichiro Aisawa and President of the Japan-Serbia Association Tadashi Nagai also wrote about the "prospering of cultural and sports cooperation". A large number of Belarus media relayed the press conference held by Serbian Ambassador Veljko Kovacevic, at the National Press-Center of Belarus, on 13 February, on the occasion of celebration of Serbia's Statehood Day of Serbia.